Joni, Underway: all about loss, guilt, anger and a family trying to “fix you” have you been there before? 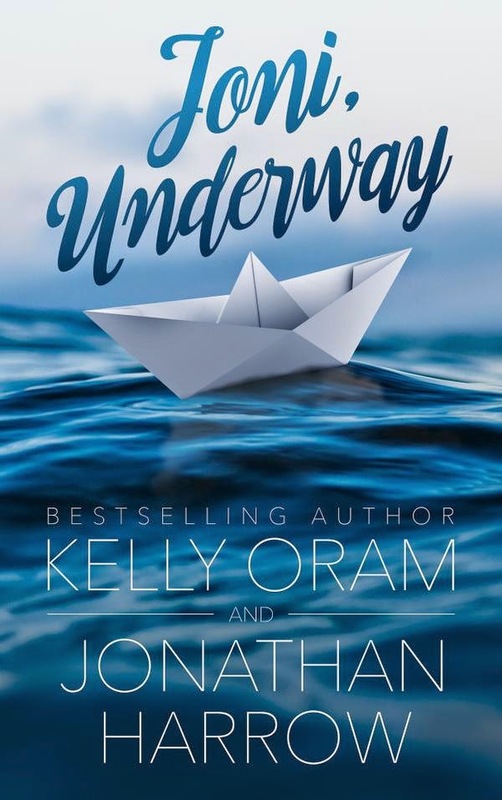 We are so excited to feature this Brand new book from Best Selling Author Kelly Oram and her talented husband Jonathan Harrow! 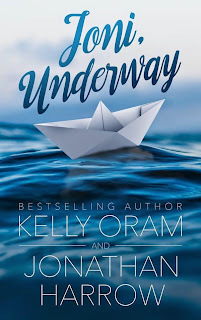 Kelly Oram wrote her first novel at age fifteen–a fan fiction about her favorite music group, The Backstreet Boys, for which her family and friends still tease her. She’s obsessed with reading, talks way too much, and likes to eat frosting by the spoonful. Jonathan Harrow left a career in Hollywood to pursue his dream of writing novels. 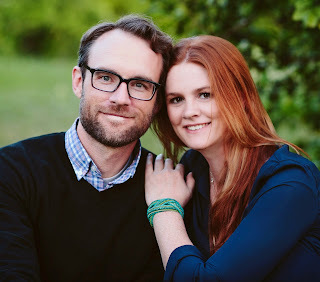 He has an author crush on Charlotte Bronte, and a real crush on his author wife, YA bestseller Kelly Oram.They live in Phoenix with their four kids and their cat, Mr. Darcy.